Today I have some really cool and funky geeky leggings to show you. 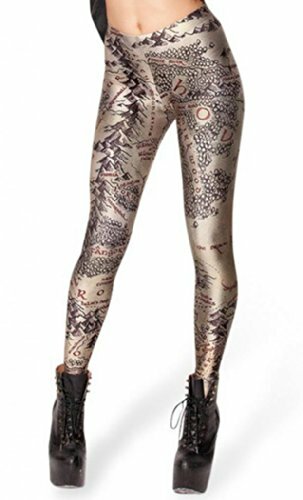 From games to movies to comics and science, there’s a pair of printed leggings out there for every geeky gal. As I’ve only recently discovered, leggings are super comfortable to laze around the house in or to go to the gym. I’m not confident or shapely enough to wear them out and about yet but I’m working on it! You don’t have to be super slim to wear them either especially if you team them with a plain t-shirt to show off these fun designs! This first few designs are all game themes – Pac-man, Tetris and Mass Effect. 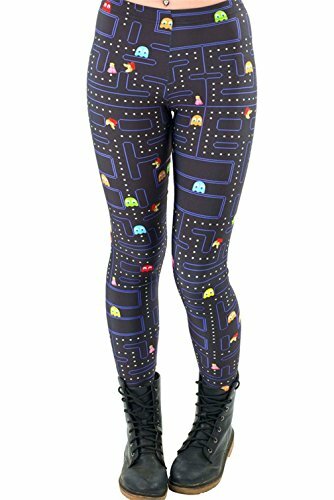 I love the Pac-man print – it’s a little more subtle than the other two which would suit me but the Tetris design is bold and colorful if that’s more to your taste. 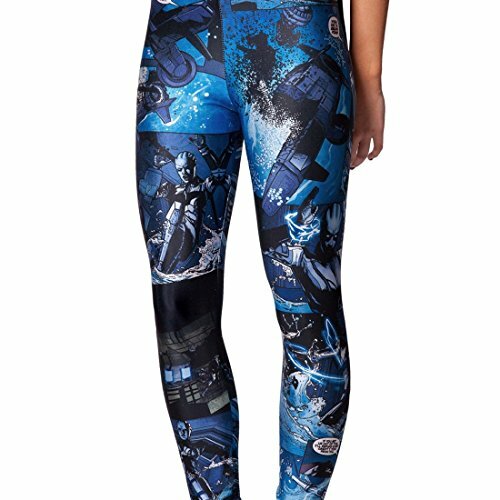 The Star Wars leggings feature images of R2D2 and CP30, one on each leg which I like. 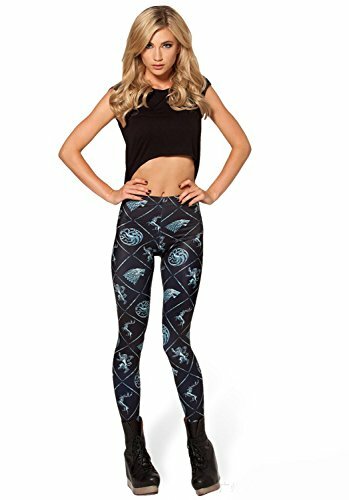 There a quite a few other Star Wars leggings designs too – the Darth Vader one is particularly good I think. The Middle Earth Map is another subtle design – at least from a short distance – close up it has some great details on it. 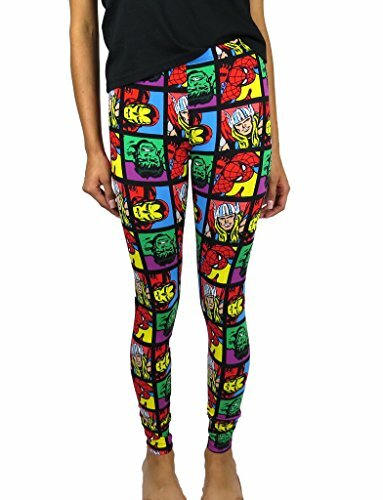 If you like bright & cheerful leggings, these comic based designs will suit you. There’s huge amounts of details in all these designs but my favorite has to be the Bang! Wow! 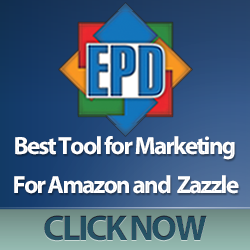 Zap! design, so reminiscent of the old Batman cartoons! If you’re more of a space geek then both these galaxy print leggings will appeal. The Math leggings show graphs and mathematical formulas against a lovely bright blue background. I used to love Math but I’ve forgotten so much, I can’t recognize the equations! The Super Mario print is vibrant and fun – perfect for any lady who loves retro games. My favorite of the whole bunch is the Zombie Nation leggings though – so many different cartoon style zombies, it’s hard to see if there are even 2 the same! Great details and bright colors make for a really fun pair of leggings – a big change from my usual all black ones! 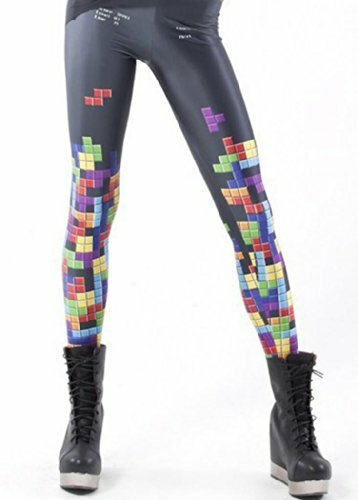 I had great fun finding all these cool and colorful leggings to show you today. I hope I’ve opened your eyes to the possibilities to show off your geekiness in yet another way too!